4k00:3607/22/16 At a campaign rally for Democratic Presidential Nominee Hillary Clinton at the Florida Fairgrounds in the city of Tampa, Florida. Just a few days before the democratic national convention. hd00:20SHREVEPORT, LA/USA - JULY 11, 2014: Michael Vick at a youth football camp, talks to children and camera at Independence Stadium in Shreveport, LA. 1080p HD with natural sound. 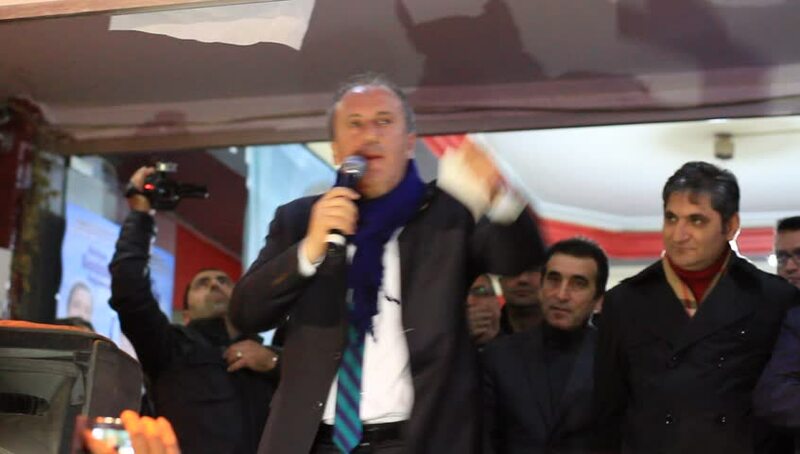 hd00:25ISTANBUL - MARCH 16, 2014: CHP deputy parliamentary group chair Muharrem Ince slams the government over corruption during election rally at Maltepe.